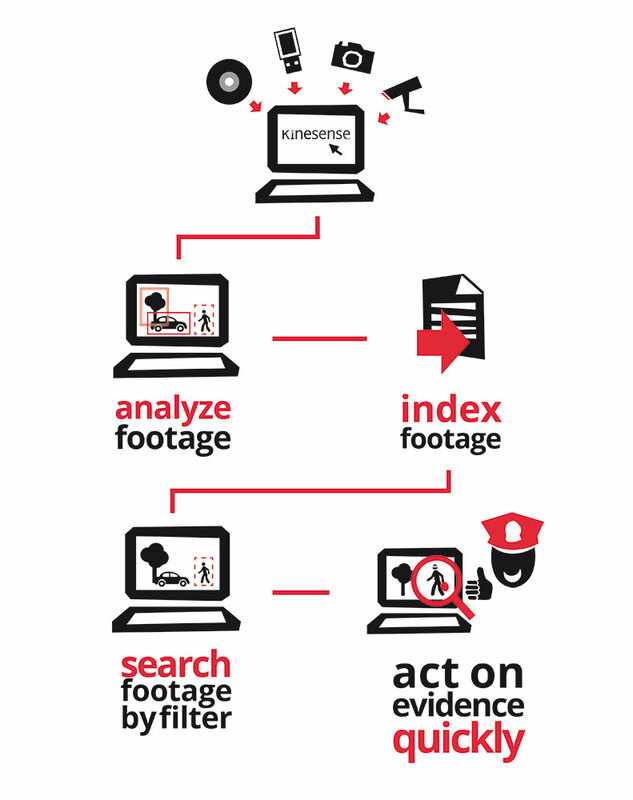 Kinesense Report enables you to create team briefings and video evidence in minutes. 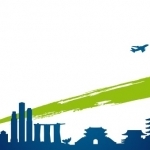 Kinesense KES is the solution for a wider team or enterprise deployment. 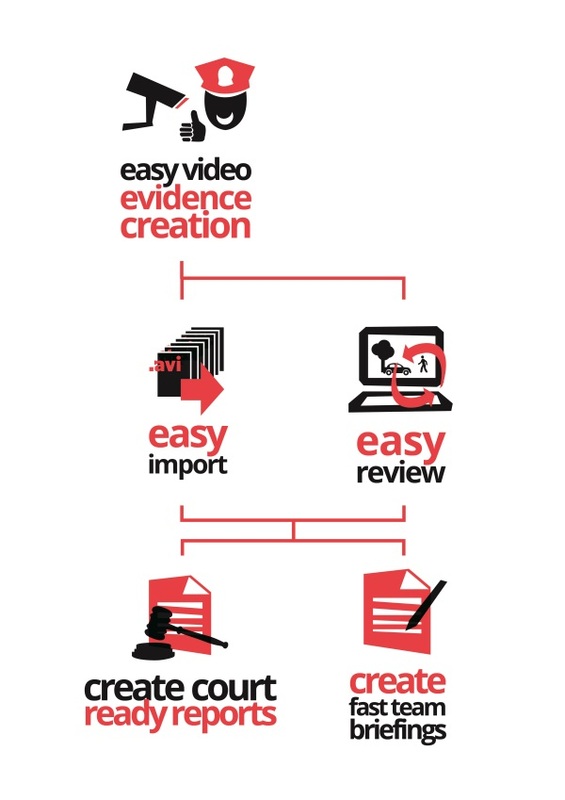 By simplifying video processing with automatic search technology and template based workflows, non-technical staff can collect, process, search, review, tag and report on their findings. KES is ideally deployed as part of a Digital Asset Management (DAM) initiative to deal with video. KES is all about flexibility. It is available on a subscription basis, can be networked and incorporates access to all Kinesense product functionality. Platform functionality can be extended to provide the latest video analytics capability including face detection and recognition. 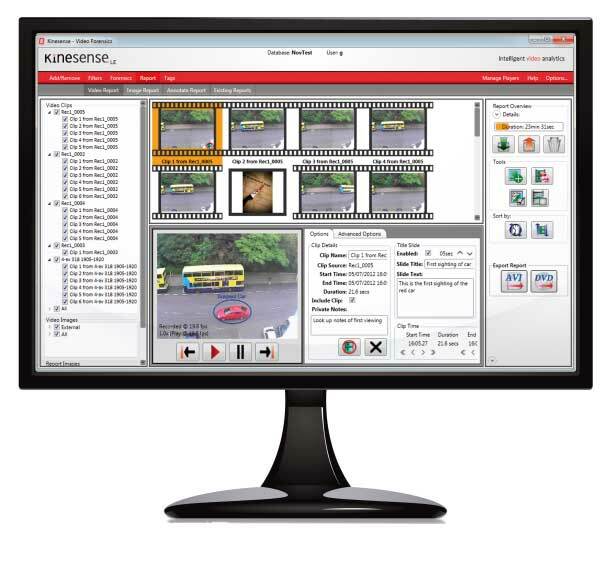 Face detection, matching and recognition is just one of the analytic modules that can be added on to the Kinesense Video Investigation Solution. Automatically find and extract faces in video to save time reviewing footage. Identify a suspect by finding matches against the watch list database. The solution can analyse video to find all faces in the video. These faces are then compared to a known database of suspects or person of interest which have been enrolled into the suspect database. When there is a potential match, it will be highlighted to the analyst. 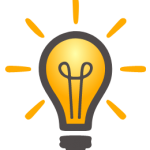 This solution is available as a standalone solution or as part of the Kinesense Enterprise Solution. 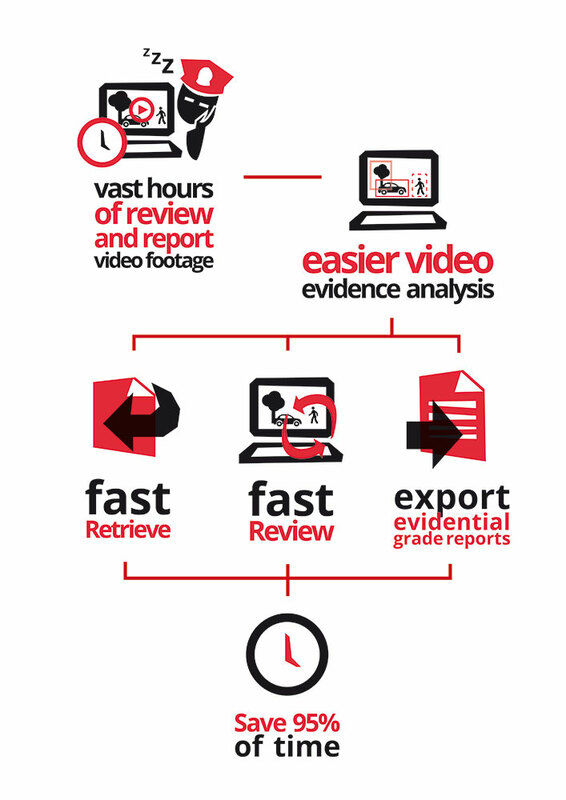 Looking for ISO 17025 accrediation, this powerful solution enables time-efficient video retrieval, search and reporting from vast amounts of video evidence, whilst ensuring the integrity of your data. Making use of the most advanced analytics in the market, you can avail of multiple search option including searching by object, colour, zone or even by faces. As part of our open platform initiative, there is the option to add new analytics to suit your requirements. Talk to us today about your requirements. It comes with 950+ Virtualised Players & the ability to add and manage your own players. Can’t play a video file? Need to redact faces or other sensitive data? Want to clarify or highlight something? 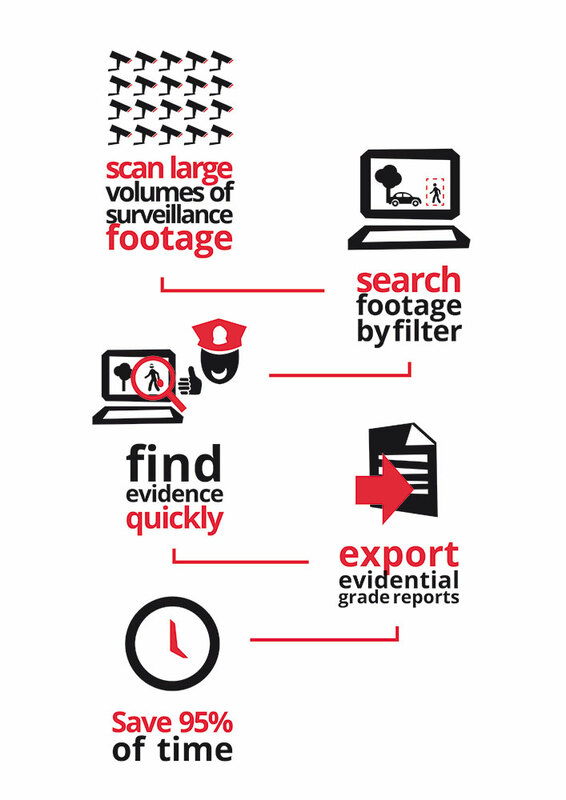 Our specially trained technicians provide a range of fast and reliable forensic CCTV and eDiscovery services to police, legal and commercial entities. The General Data Protection regulation (GDPR) mean that if you are realeasing video to a third party, you must blur or redact images of other individuals that may have been recorder. See article: What do the GDPR rules mean in relation to CCTV?